You bring up a great point. In the decade and a bit that I’ve been a licensed driver, not once has the MTO ever provided me with updates concerning new infrastructure. 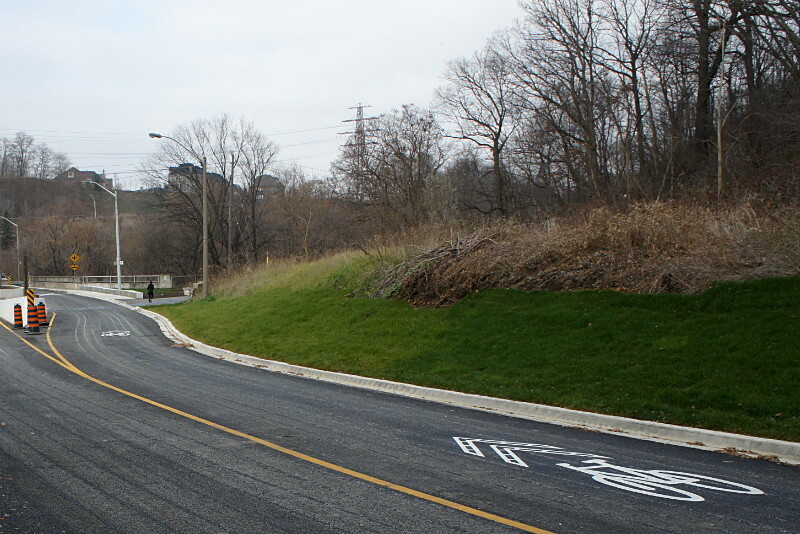 From roundabouts to bike lanes to bike boxes to pedestrian scrambles, the MTO has failed to provide a single explanation of these growing infrastructure installations. Those who have been driving for longer (up 60 years as a driver) are also left out. A simple pamphlet either updating or reminding drivers of changes to infrastructure and the rules that accompany these should be sent with every license renewal notice. It can be argued that the media often reports on these changes and does this job for the MTO. However, the confusion over “sharrows” as well as bike lanes proves that you cannot and should not rely on news outlets for education.